¹Based on survey of pediatricians who discuss children's supplements with their patients' parents and prefer to recommend Sundown Naturals Kids Complete formula vs. comparable leading brands. **52 Week Nielsen ScanTrack Data ending 4/22/2017. 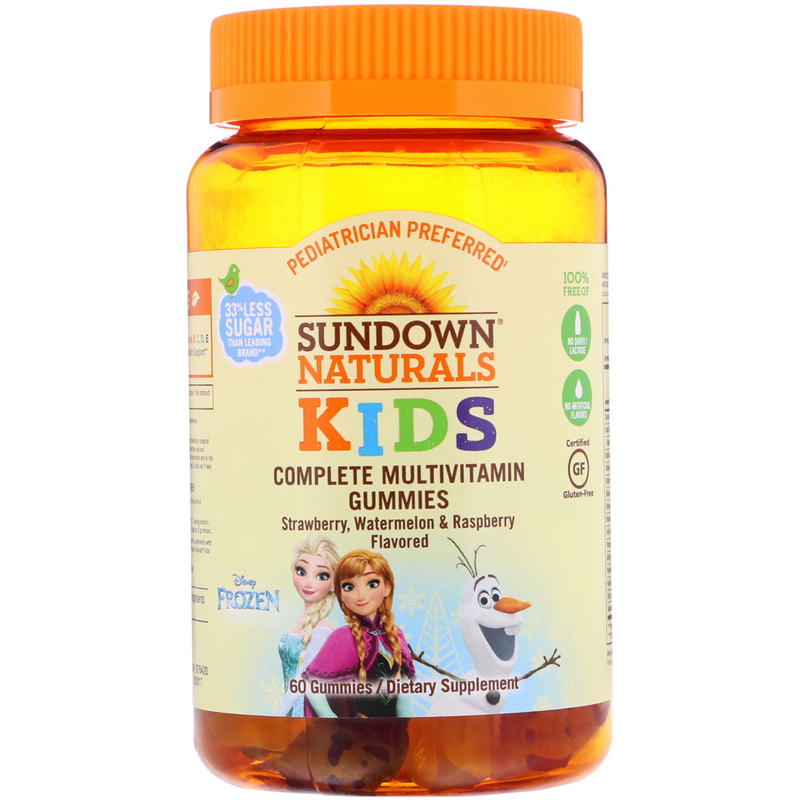 Leading brand's Complete Multivitamin gummies contain 3 grams of sugar per 2 gummies. For Children 2 and 3 Year of Age, Chew One (1) Gummy Daily. For Adults, and children 4 years of age and older, chew two (2) gummies daily. 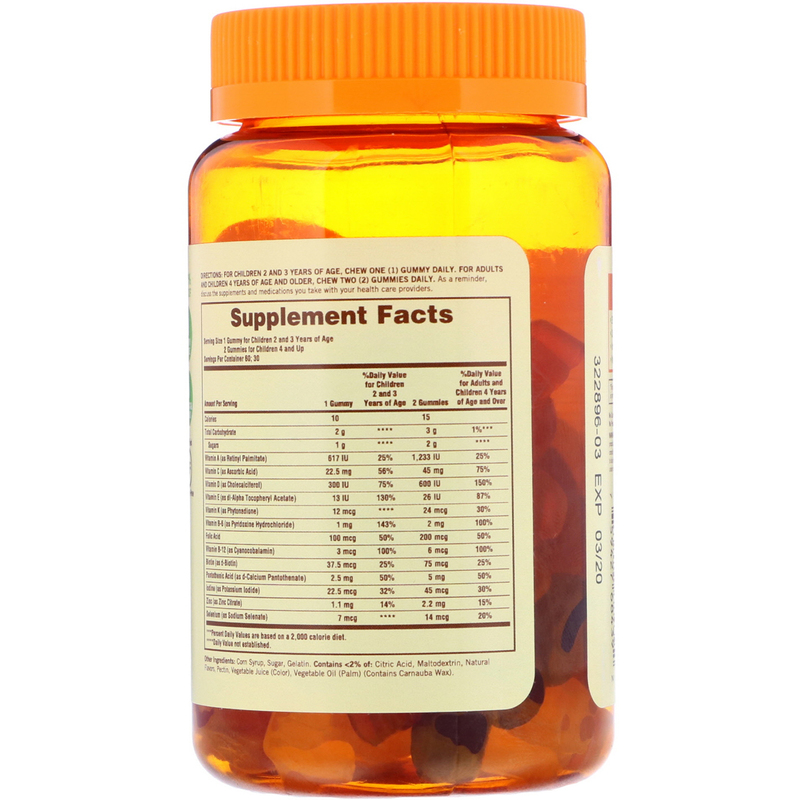 As a reminder, discuss the supplements and medications you take with your health care providers. Contains <2% of: citric acid, maltodextrin, natural flavors, pectin, vegetable juice (color), vegetable oil (palm) (contains carnauba wax). 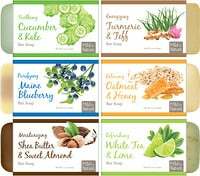 No gluten, no wheat, no milk, no lactose, no artificial flavor, no artificial sweeteners, no preservatives, no peanuts, no egg, no soy, no yeast, no fish. If you are pregnant, nursing, taking any medications, planning any medical or surgical procedure or have any medical condition, consult your doctor before use. Discontinue use and consult your doctor if any adverse reactions occur. This product requires adult supervision and is not to be dispensed by children. Store at room temperature and avoid excessive heat. Do not use if seal under cap is broken or missing.